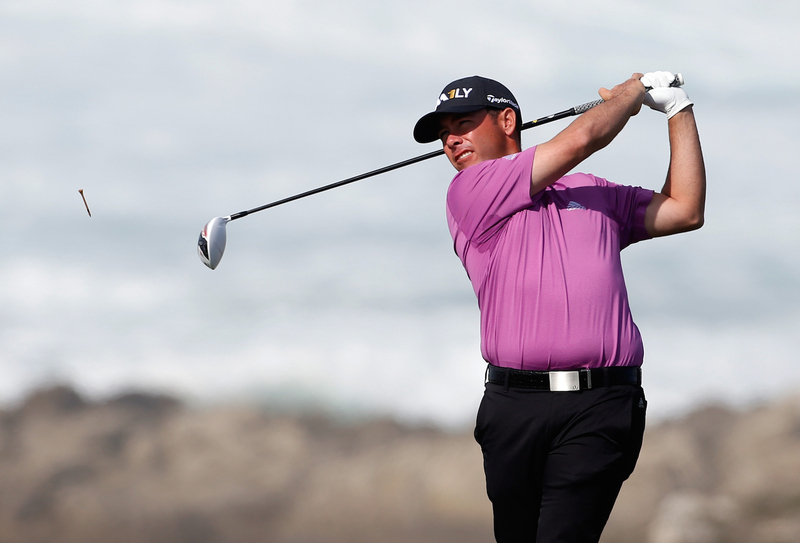 Last night Chez Reavie took the lead at the AT&T Pebble Beach Pro-Am, with a stunning 63 around Pebble Beach. 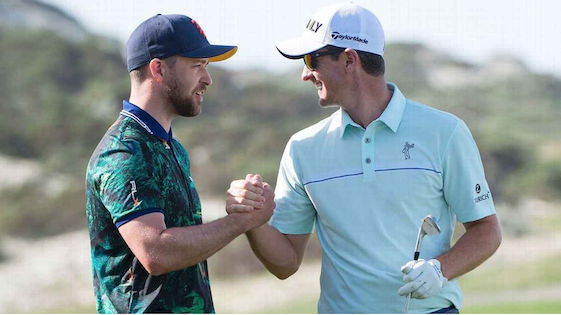 Elsewhere though Justin Rose shot a ridiculously good 66 around Spyglass Hill, maybe the toughest course we've ever played at GP Towers. It's a seriously good knock. Check out the highlights below.